DENMARK: Dong Energy has taken a step closer to becoming a renewable energy-only producer with the agreement to sell its upstream oil and gas business for DKK 8.7 billion (€1.17 billion). Dong has sold this part of the business to the Ineos Group, a UK-based petrochemicals firm. The deal is made up of a DKK 7 billion unconditional payment and contingent payments totalling DKK 1.7 billion. Dong has for a long time signalled its exit from oil and gas. "The transaction completes the transformation of Dong Energy into a leading, pure-play renewables company," Poulsen added. 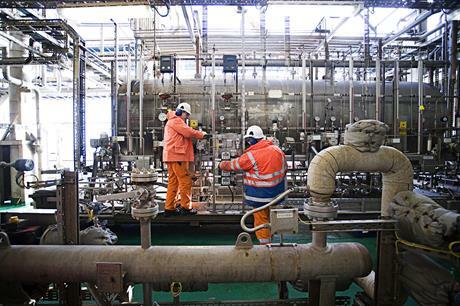 The transaction is expected to close in Q3 this year, at which point 440 Dong employees will also be transfered to Ineos.